The charming city of Córdoba is full of surprises and beautiful sights, but that doesn’t mean there aren’t any nearby gems hidden away, too. In fact, there are lots of things to discover near the city and many day trips from Córdoba to take advantage of.The possibilities for day trips from Córdoba are endless, but these are some ideas to start. Andalucía has so many different nooks to discover, and the little cities within the region are just as important as the big ones. Contact us today, and we’ll help you discover the real Andalucía, which means that in addition to the big well-known cities, we’ll take you to the little ones, too, giving you a true insider look into Andalucía. Is just about 30 kilometers (18 miles) southwest of Córdoba, and once there you’ll find the beautiful and historic Castillo de Almodóvar, a stunning castle that holds a history of thousands of years. The castle offers a breathtaking view of the city and is well worth a little day trip from Córdoba. 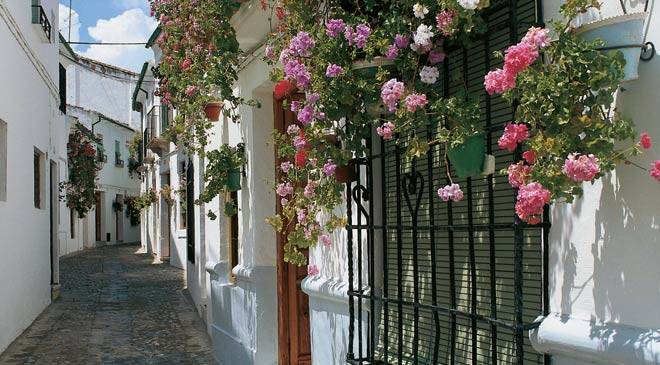 Is another lovely city to take a day trip to from Córdoba, and in this city just 51 kilometers (90 miles) south of Córdoba is a region full of beautiful grapes that are used to make some of the best wines from the Montilla-Moriles vineyards. You’ll also be able to discover some beautiful lookouts, churches and stunning buildings within the city. If it’s wine you’ve got on the mind, don’t miss out on the city’s wine museum. Is located in the province of Jaén, is a mere 145 kilometers (90 miles) from Córdoba and is home to some of Spain’s most beautiful Renaissance architecture. The city is built atop a hill, making it a perfect place to escape to for the day as you discover the historic churches, royal palaces and take in the breathtaking views. Is a sweet day trip from Córdoba because this city is quite well-known for its preparation of membrillo – a sweet paste made of quince. It goes wonderfully with almost anything, but especially with a good local cheese. Puente Genil is only 70 kilometers (45 miles) from Córdoba and well worth the day trip because of the city’s beautiful monuments and small-town feel. Is a wonder of a city built right into the mountains and a true treasure to be seen just outside of Córdoba city. Zuheros, which is built near the Sierra Subbetica Natural Park, is home to a well-known cheese factory that uses milk from local goats to produce its delicious products, as well as beautiful caves waiting to be discovered. Is a beautiful city and the perfect day trip from Córdoba. The city itself, which is mostly surrounded by the Guadalquivir River, is full of wonderful sights like the picturesque historic quarter and breathtaking views from the famous Puente de las Donadas, and because it’s just 45 kilometers (28 miles) from Córdoba, it’s well worth a visit. Is one more idea for a great day trip from Córdoba. Priego, which is only 100 kilometers (64 miles) from Córdoba, is also built within the Sierra Subbetica Natural Park, which adds to the city’s beautiful natural surroundings. 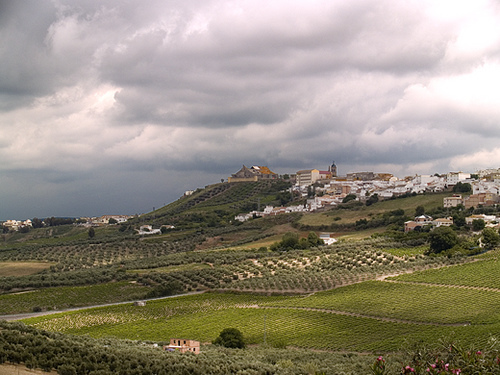 It’s home to a beautiful castle overlooking the city and produces some of the finest olive oil in Andalucía.